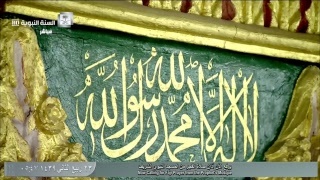 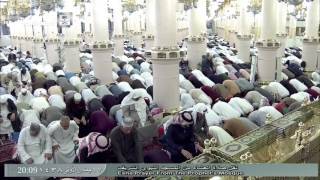 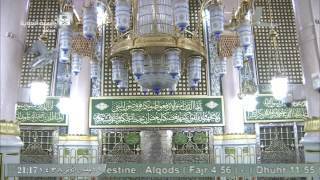 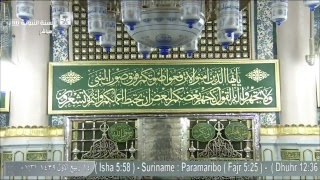 Al Sunnah Al Nabawiyah TV is a religious television channel from Saudia Arabia. 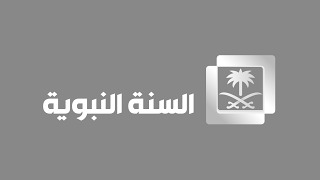 It is an Islamic channel run by the Saudi Government. 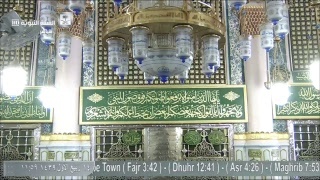 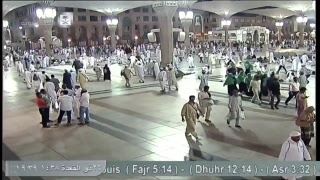 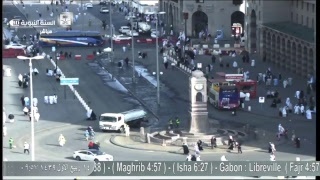 It broadcasts live from Medina and is very popular all over the world for its quality Islamic programs.